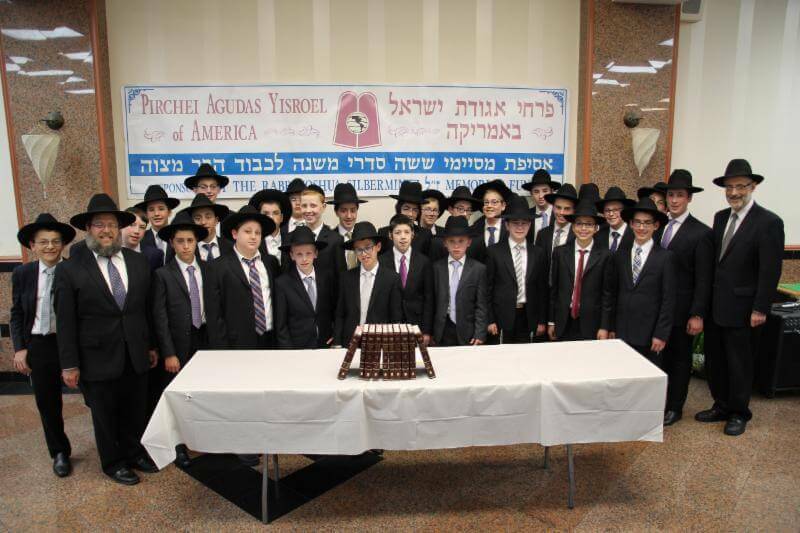 The Pirchei Agudas Yisroel of America Annual Shas Awards Presentation was held this past Sunday at Agudas Yisroel of Madison. 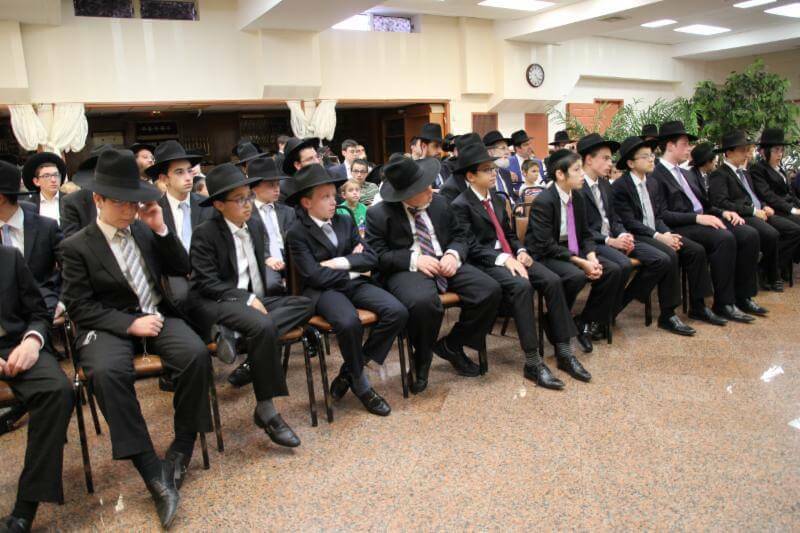 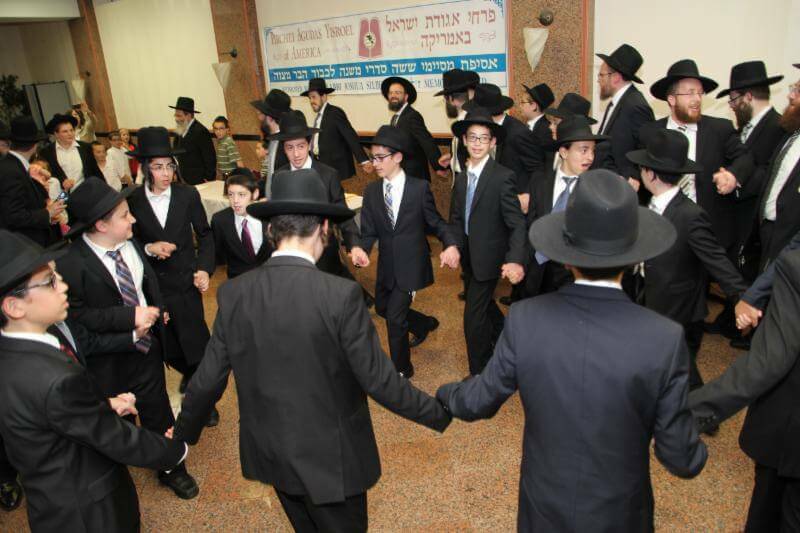 Over 30 boys were awarded shasin as their parents looked on with nachas. 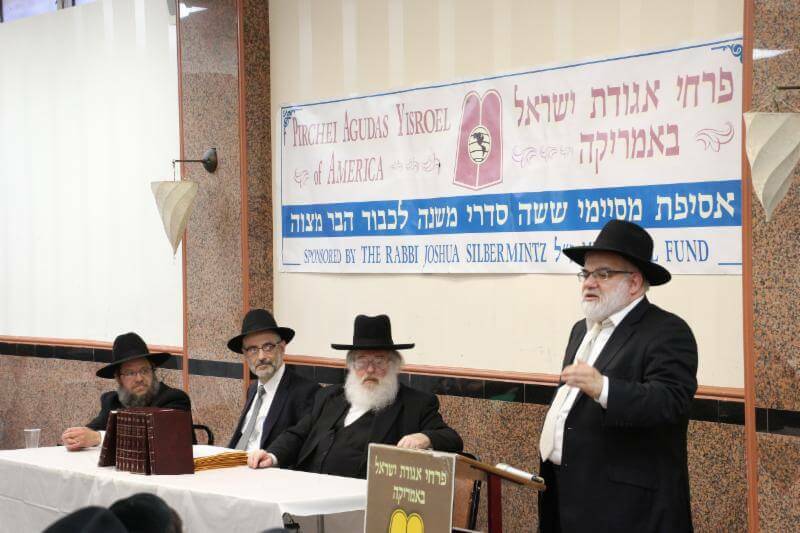 Speakers included Rabbi Chaim Dovid Zwiebel, Executive Vice President of Agudath Israel of America, Rabbi Moshe Weinberger, Rav, Agudas Yisroel of Flatbush, and Rabbi Ephraim Levi, National Director of Pirchei Agudath Israel.